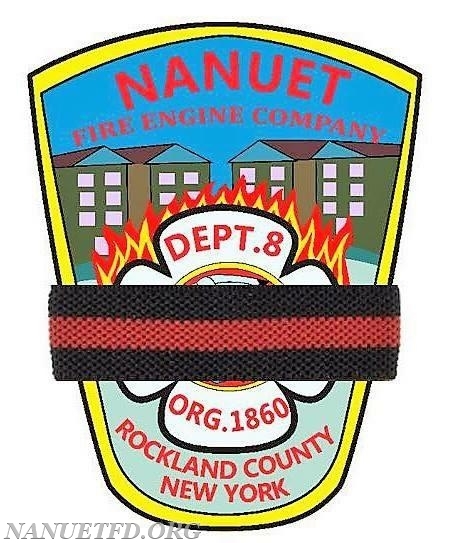 As we approach the Holiday Season, the Nanuet Fire Department does so with a heavy heart. In the past 6 weeks we have lost friends, colleagues and brothers. It is with a heavy heart we announce the passing of 4 Ex-Chiefs who were all instrumental in shaping this department in their own ways. Jack was a 4 sport athlete while attending Nyack High School, being inducted in the school’s Hall of Fame in 2016. After high school he served in the US Navy during the Korean War. Prior to joining NFD he was also a member of Orangetown Engine Company (Nyack, NY) and Central Nyack FD. He was retired after many years of service working for Verizon. 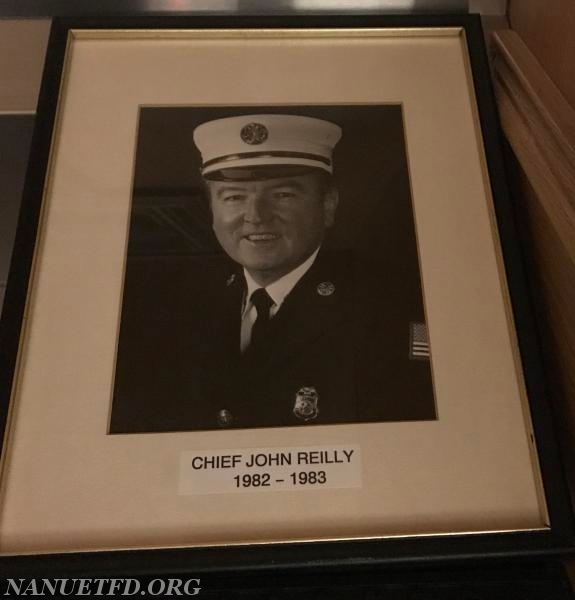 He is a life member of the: Nanuet Fire Department, Rockland County Volunteer Fireman’s Association, Rockland County Fire Chiefs Association and the New York State Association of Fire Chiefs. Prior to Jack’s passing he served on the Board of Fire Commissioners, handling the department’s insurance policies and traffic control systems. Teddy served his country as a member of the US Air Force from 1955-1959. He would retire from IBM after 32 years. After his retirement, he joined the Rockland County Sheriff’s Department as a computer consultant. He was instrumental in assisting with the implementation of the 911 CAD (Computer Aided Dispatch) as well as the Computer Aided Rescue Effort Program for Missing Children. 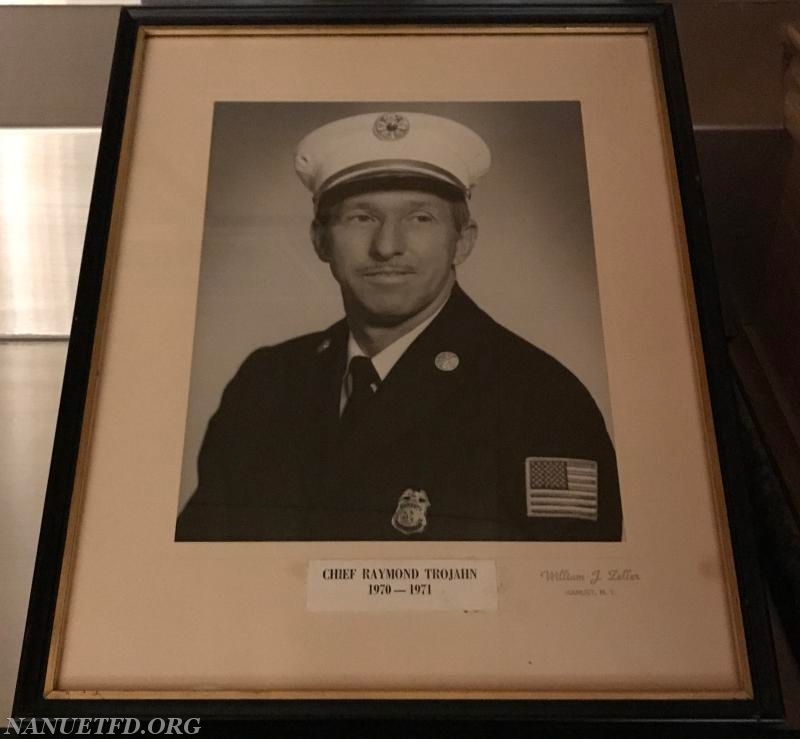 He is a life member of the: Nanuet Fire Department, Rockland County Volunteer Fireman’s Association and the Rockland County Fire Chief’s Association. 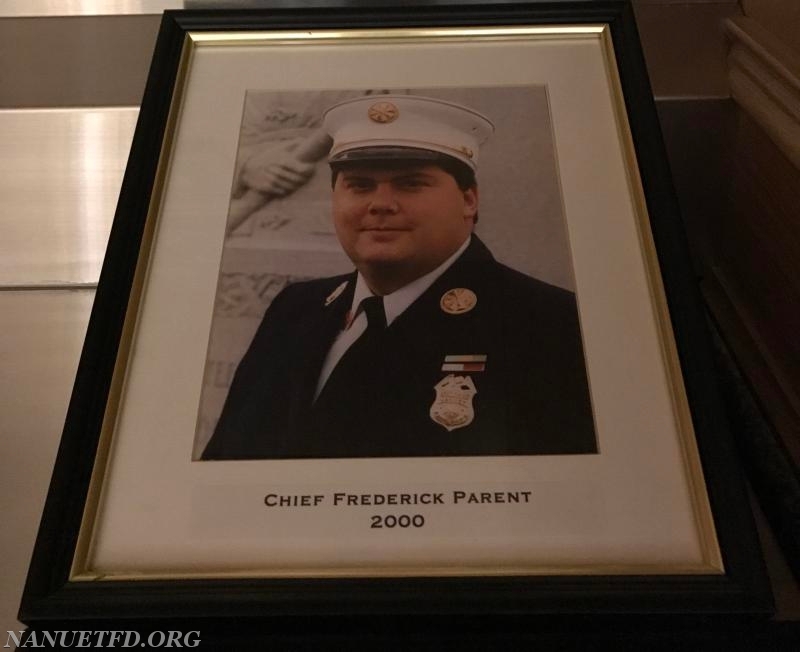 Fred joined the Nanuet Fire Department in 1990. Starting in 1991, Fred became a dispatcher for the Clarkstown Police Department, a position he held until he was sworn in as a police officer in 1996, ultimately achieving the rank of Detective. He was a 10 year member of the Rockland County Emerald Society, achieving the rank of Pipe Major in 2013. During his tenure as Chief, Fred was instrumental in obtaining a Fire Safety Trailer, which we still use for our Fire Prevention demonstrations. Ray was a WWII veteran, having served in the US Army. 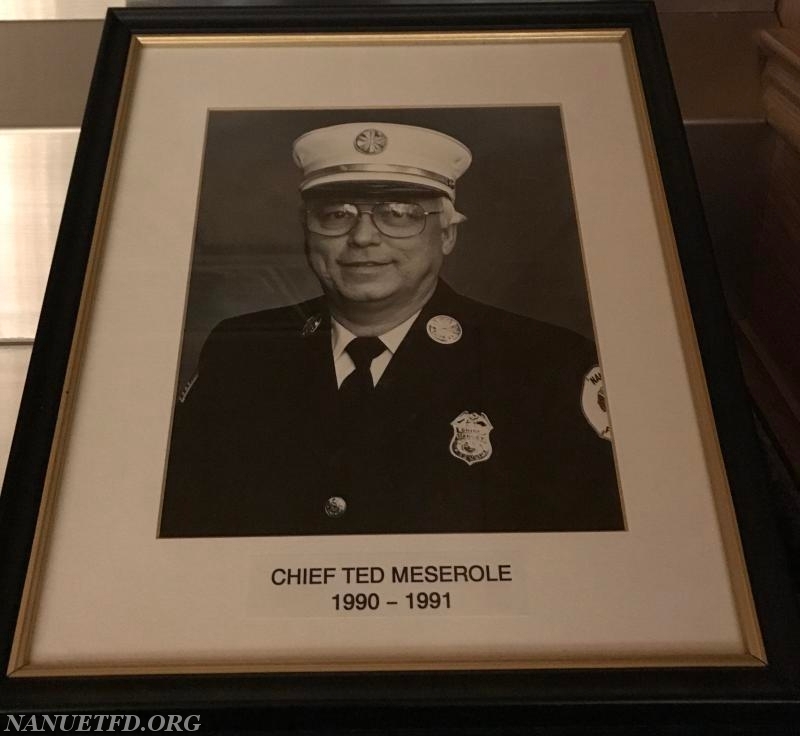 He joined the Nanuet Fire Department in 1954. Ray retired as a Postal Clerk from the New City, NY office. He is a life member of the Nanuet Fire Department and Highland Hose (Nyack, NY). He leaves behind generations of Fire Department members. Socky, Ray’s son, is also a Life Member and Ex-Chief from NFD, currently serving on the Board of Fire Commissioner’s. His Grand-Daughters, Missy & Mandy are members of the NFD Ladies Auxiliary. Very nicely said.. They will be forever in our hearts and in our memories for those that knew them... Each of these men left a mark of service on, not just in the Community they lived, worked, played and raised their families but for the Country they served Bravely, honorably and proudly, as well... God bless and May they all Rest in Peace. Wow, I had no idea all of these men passed recently. Thank you for posting their bios & tributes. Thinking of the NFD community during this difficult time.